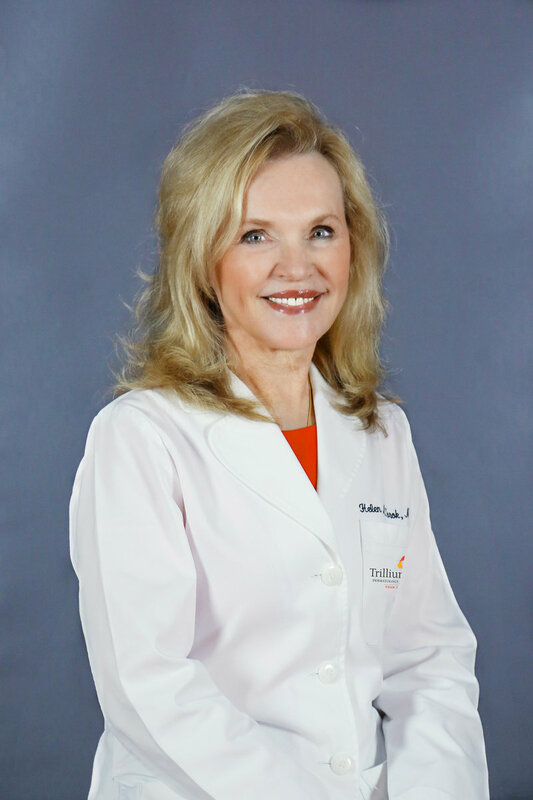 Ponsky & Frankel Facial Plastic Surgery has been open for two-and-a-half-years, and specializes in facial aesthetic surgeries, including “invasive or non-invasive therapies,” according to double-board certified surgeon, Dr. Diana Ponsky. Procedures include eyelid lifts, fillers, hair transplants and more. Dr. Jonathan Frankel, a Facial Plastic Surgeon and Assistant Professor at Case Western, says the practice is “extremely excited” about receiving this award, and “we pride ourselves in patient satisfaction.” The practice was published in Glamour Magazine this year. Brunswick Smile Keepers offers dental services, including everything from Fastbraces, teeth whitening, screenings and more. The practice has been published in the Medina County Gazette as the “Best of the Best” for seven consecutive years. Owner Matthew Gaebelein, DDS, has been working at Brunswick Smile Keepers for seven years, and strives to maintain a well-respected practice that provides excellent patient care. “At Advanced Spine Joint & Wellness Center we work as a team to find and treat the root cause of an individual’s condition instead of just the symptoms. 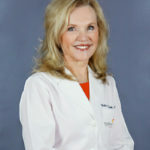 Our care combines the unique talents of Medina chiropractors, medical doctors, highly trained physician assistants, physical therapist, nutritionists and massage therapists who are committed to providing the highest quality of care. Modern Home Concepts is in the business of creating modernized homes that are built to match your needs and dreams. They offer both premade plans and the option to design your dream home. The business would like to personally thank the Medina County Lifestyles readers for voting them as Best Home Builder/Remodeler. 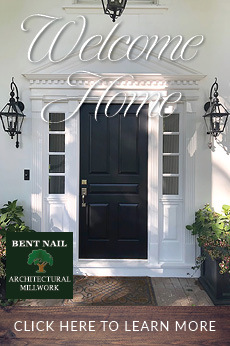 Visit their website to learn more about their commitment to build homes that are both beautiful and energy efficient. Hinckley Roofing has been serving Northern Ohio residents since 1958. Contrary to the company name, their services include much more than just roofing. They also offer siding, gutter, window installation and attic ventilation services. Estimates can be made over the phone or you can schedule a quote via their website. Interior Design Studio is family-owned and operated by Amy Douglass, Katie Heinz and Julie McNabb. Located on historic Medina Square, The Studio specializes in residential design, commercial design and custom furniture. Since opening in 1920, The Studio has expanded its offerings to include custom window treatments, flooring, furniture and design consultations. 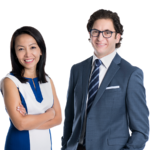 The staff has a combined 38 years of experience and are members of the American Society of Interior Designers and the Interior Design Society. Hobby Lobby is a national craft and home decorating chain that was founded by David and Barbara Green in the early 1970s. What started as one store, has grown into more than 800 stores across the 47 states. Our local Hobby Lobby sells everything from frames and home decor to art supplies and baking necessities. 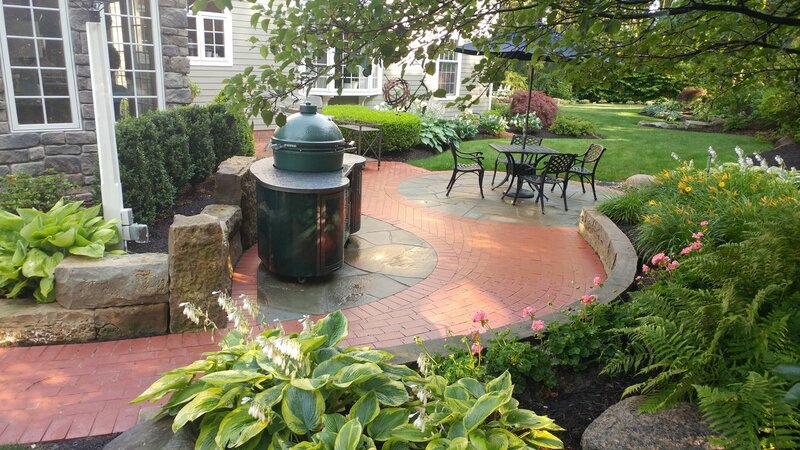 For more than 25 years, JTS Landscaping has been serving customers throughout Northeast Ohio with a comprehensive range of award-winning services that encompass every aspect of landscaping. 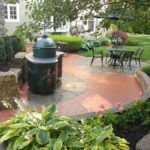 JTS has earned their reputation as a premier landscape and hardscape company because when contracting with them, their clients are not just purchasing a product or a service, they are investing in a relationship. 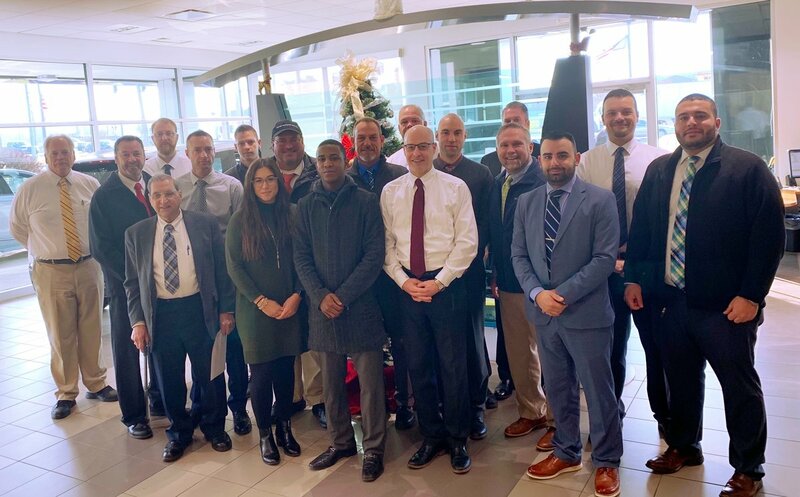 JTS thanks Medina County Lifestyle readers for this recognition and looks forward to serving you in 2019! 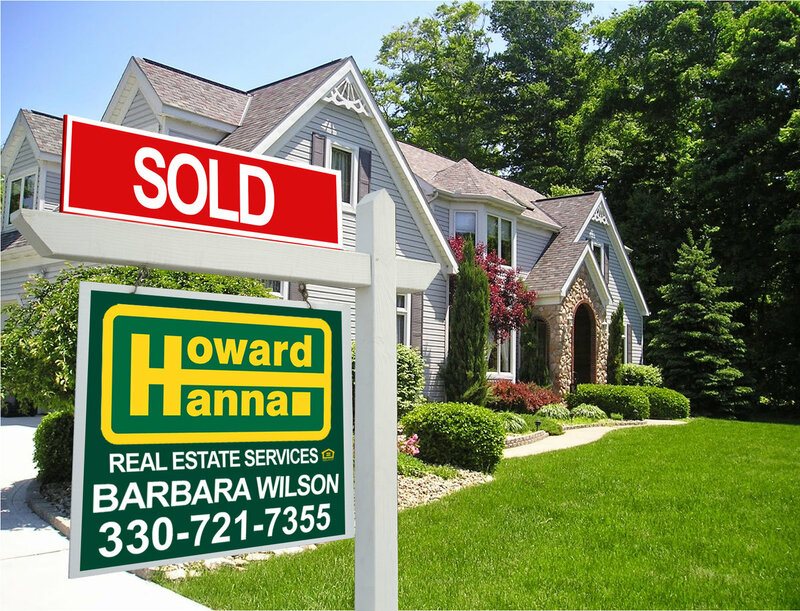 Barbara Wilson, a real-estate agent for Howard Hanna, specializes in making the home-buying and selling process easy. 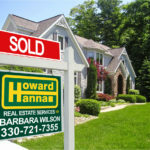 Receiving numerous impressive awards, according to Melanie Wilson, Barbara’s Marketing Coordinator, “[Barbara’s] sales for 2017 [totaled] $58,017,177.” Excelling in professionalism and an in-depth knowledge of the housing market for 31 years, Barbara makes sure her clients achieve the home of their dreams. 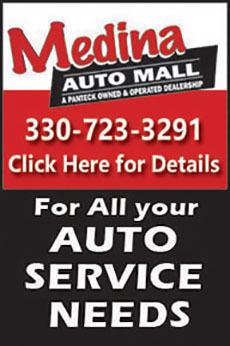 All Weather Heating & Cooling is celebrating over 20 years serving Medina County residents. 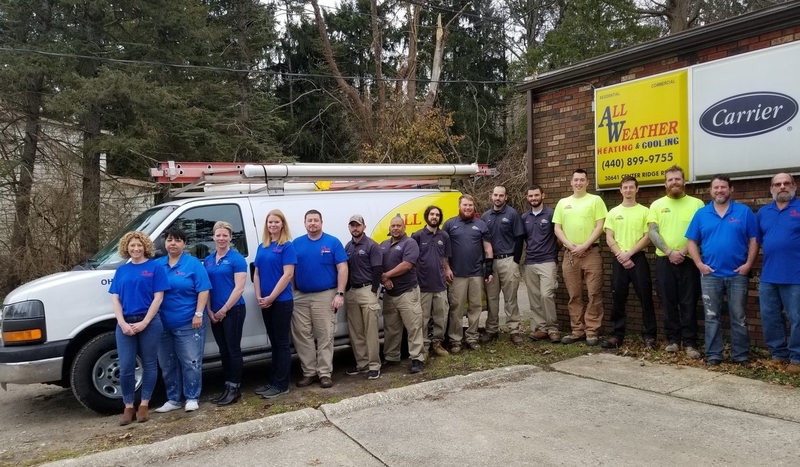 They are a locally-owned and family-operated business that truly takes pride in what they do, and always go above and beyond to ensure their customers feel like family. 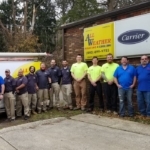 All Weather is a true full service HVAC company that offers residential service and equipment replacement, new construction installs and even commercial service. Rest assured that you’ll feel at ease when they’re taking care of you. 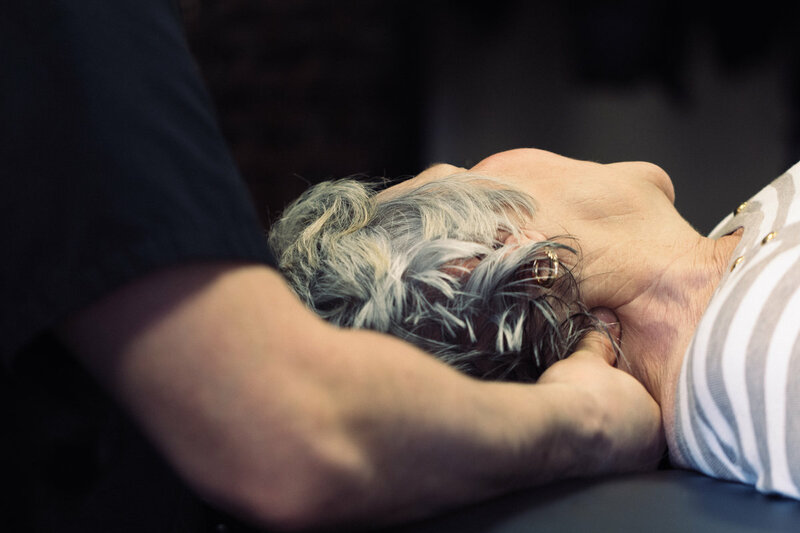 Embrace Salon & Spa offers haircuts, massage, waxing and more. Services range from $7 to over $105, depending on the service or treatment. 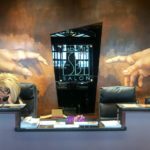 According to the business’s official website, owner TJ Jaskolka says, “We are a company that continuously strives to improve on every aspect in our industry.” The salon and spa also offers customer rewards; with a certain number of referrals given, one is eligible to receive salon benefits. Westfield Bank prides themselves on their commitment to individuals. 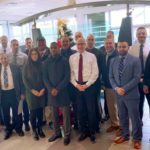 The company opened in 2001, and has been committed to helping others meet their financial goals from the get-go. President Michael Toth of Westfield Bank has worked at our local Medina facility for two years. He says he is both “thrilled and humbled” with receiving the award. 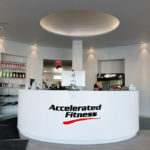 Accelerated Fitness is a full-service gym dedicated to helping clients look and feel their best. The gym is new to our community, having just opened in Medina this year. 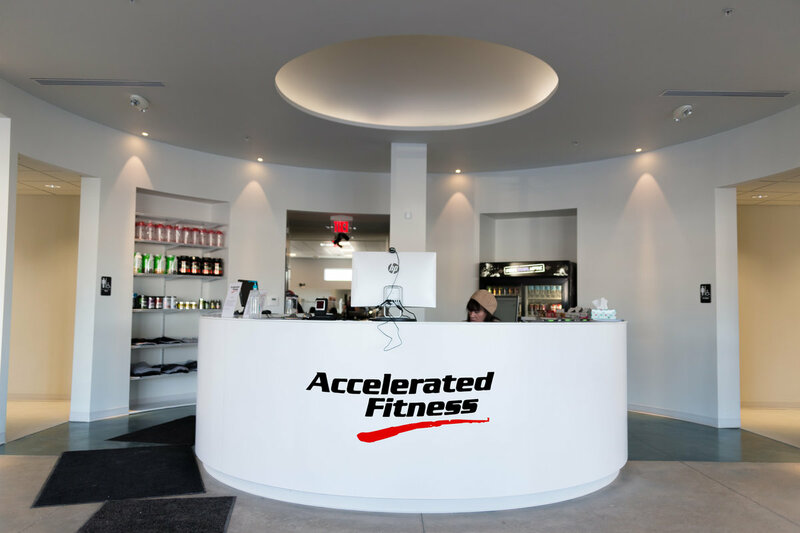 President and co-owner Jeff Cheatham, involved in the fitness industry since 2004, attributes his “friendly and personable” staff to the company’s success. The facility offers personal training sessions, free exercise classes, childcare services, health supplements and apparel. 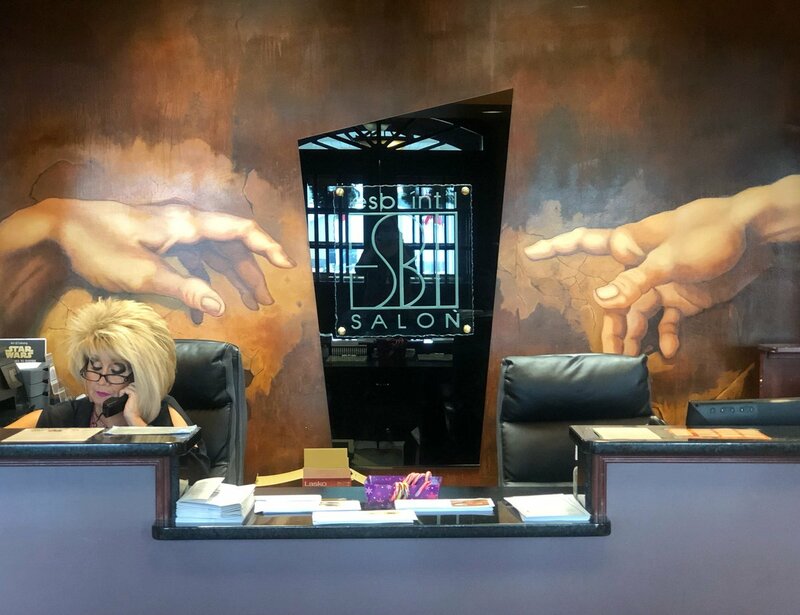 Owners and artistic directors of ESBI International Salon, Cheryl and Nuccio Basilisco, strive to make their clientele feel polished and beautiful everyday. “I truly love what I do [and] making people happy; my wife is the same way,” Nuccio says. The salon offers everything from haircuts, extensions, makeup application and more. Services range from $18 to $135 depending on treatment. 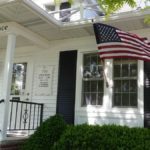 Dave and Diane Wiant have been working together with their friendly and knowledgeable staff to bring high-quality and affordable jewelry to residents of NE Ohio and Medina County since 1986. The Wiants’ invite you to stop in this month, just in time for Valentine’s Day, to see their wonderful selection of jewelry. No matter what you are looking for, Wiant Jewelers’ trained staff can assist you in finding a custom piece that is just right! Saint Ambrose Catholic School is a preK-8th grade school. They are the first STEAM school in Medina County and one of only two STEAM designated schools in Ohio. They have also recently been designated as a P21 Exemplar School by the Partnership for 21st Century Learning. At Saint Ambrose, students are provided access to state-of-the-art technology and are also given the opportunity to learn critical thinking skills that will help them solve real-world problems and develop into future leaders. 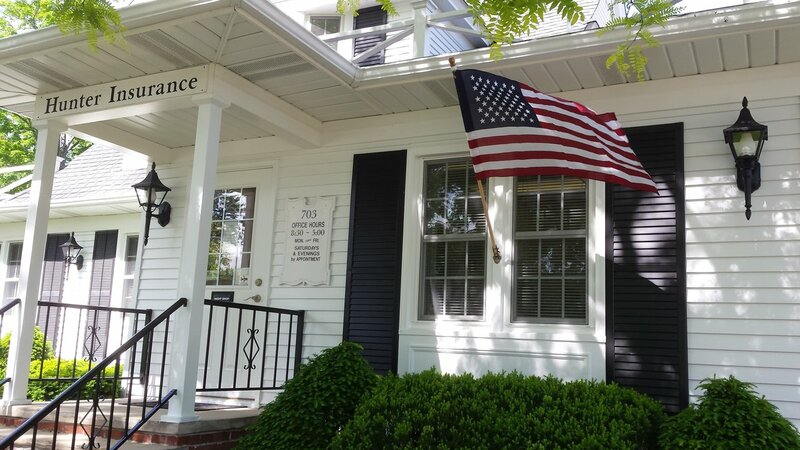 -Ellen Hunter, CPIA, Vice President of Hunter’s Insurance Agency, Inc.
Western Reserve Masonic Community originally opened in 1997 and was acquired by the Ohio Masonic Home in 2002. The community is located on 229 picturesque acres in Medina and offers single-story garden villa homes, independent living apartments, as well as assisted living, memory care, post-acute care, rehabilitation and skilled nursing. At Western Reserve Masonic Community you’ll love your retirement years. Their campus offers several “less-stress” living options in a full service continuing care retirement community. They welcome ALL adults ages 55 and older. Honey Bee Bakery is located in the heart of beautiful downtown Medina. They specialize in made from scratch pastries, custom cakes and vegan treats. They also have a full service espresso bar with dozens of delicious specialty drinks. Honey Bee Bakery truly loves being the sweetest part of your special day! Next to a menu featuring a wide selection of USDA choice, Prime and Angus steaks, fresh seafood, chicken and pasta dishes, Timber Lodge has one other particularly alluring trait: it is filled with a charming sense of cozy familiarity thanks to its long history as a site of congregation. The property’s history alone could fill a book (the first structure was built in 1844), and so could Timber Lodge’s lengthy list of awards. Some of them include No. 1 Local Restaurant (out of over 100) on Trip Advisor, Medina County Lifestyle’s 2017 Reader’s Choice winner for Best In Dining, Cleveland Hot List’s No. 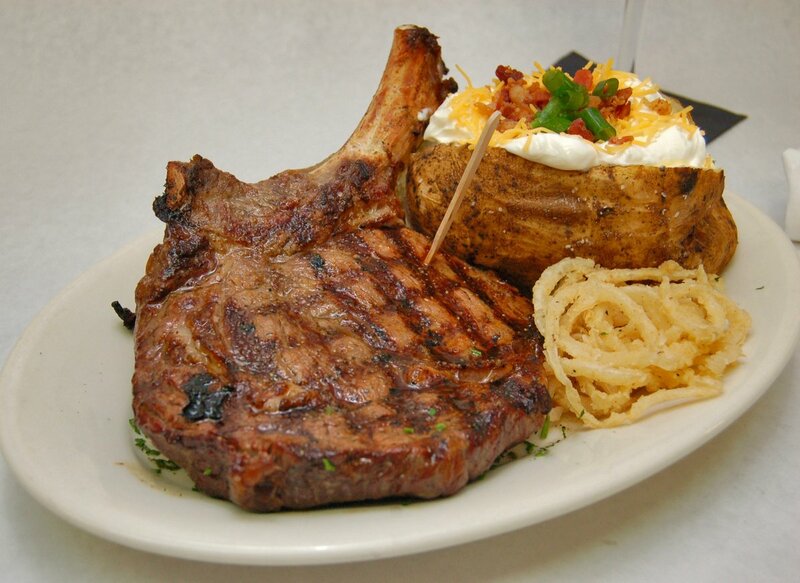 1 Steakhouse in 2016, 2017 and 2018, as well as the Akron-Canton Hot List winner for Best Traditional Restaurant in 2018. On Tap Grille & Bar serves a variety of mouth-watering foods, including tasty appetizers, burgers, wings and more. Additionally, the sports bar offers an array of domestic, imported and draft beers. 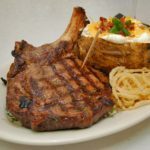 Complete with a patio, live entertainment, karaoke and happy hour on select alcoholic beverages, this restaurant is sure to have something for everyone. 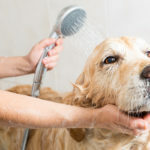 Awesome Paws Pet Salon is a full-service grooming salon that offers all inclusive packages for your dog or cat’s specific needs. They provide care for pets Monday through Saturday and grooming services five days a week. 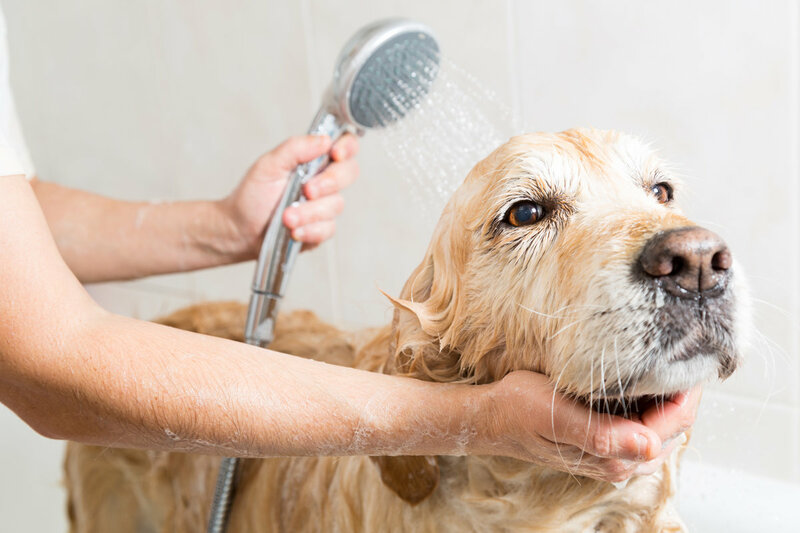 Their stylists are passionate professionals that regularly attend continuing education seminars and events to give your pet the best care possible. The Medina Veterinary Clinic’s mission is to provide great veterinary care to your pets at an affordable price. They have extremely friendly and kind staff that care for each and every four-legged friend that walks through the clinic’s doors. The office and it’s staff would like to thank the Medina County Lifestyle readers for their votes and they look forward to keeping your pets healthy in 2019!